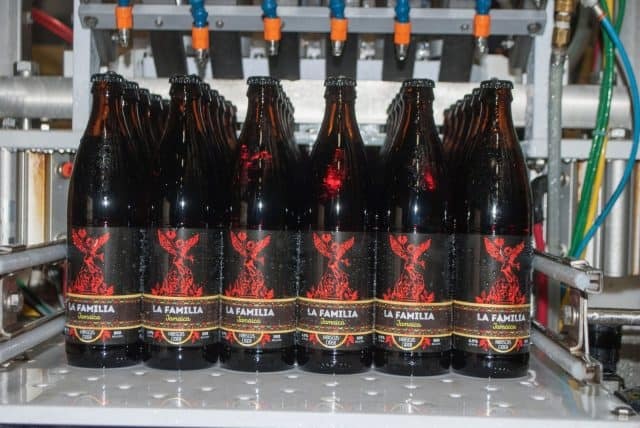 La Familia Hard Cider, Oregon’s newest cider company and first Latino-owned cidery, has officially joined the craft beverage community. La Familia debuted three ciders at an official “Launch & Cinco de Mayo Party” at Portland Cider House in Southeast Portland. The ciders—Tamarindo (Tamarind) at 6.9% ABV, Jamaica (Hibiscus) at 6.9% ABV and Manzana (Apple) at 4.5% ABV—are inspired by the traditional Mexican Aquas Frescas of the childhood of husband and wife team Jose and Shani Gonzalez. The duo based their ciders on the recipes of Jose’s mother, a first generation Mexican immigrant to the United States. La Familia Cider has been available for just a few short weeks and the response has been overwhelmingly positive. You can find La Familia ciders at many Salem retailers, including several Mexican restaurants. 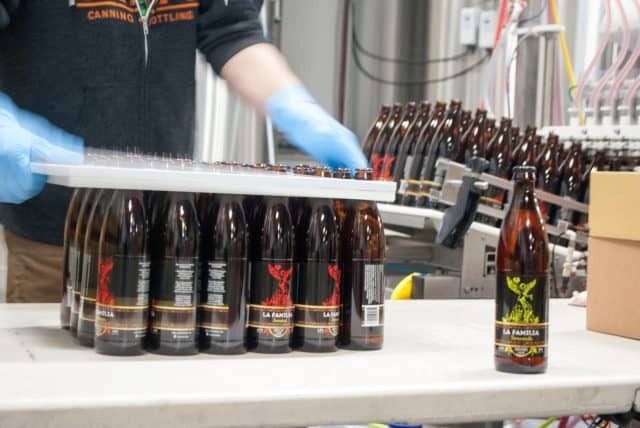 Soon you will see their bottles at seven Safeways throughout the state. La Familia hopes to tie together the craft beverage movement with Mexican cuisine. “We are excited to offer La Familia. It’s the first craft drink we have carried; it is selling great and customers are asking for it!” said Carlos Pineda, owner of the Keizer-based El Patron Mexican Restaurant. In tribute to their family ties and community, La Familia will donate a portion of its profits to help local families with their immigration fees. Maletis Beverage, based in Portland, Oregon, will be distributing all three cider varieties on behalf of La Familia Cider. Tamarindo (Tamarind), Jamaica (Hibiscus) and Manzana (Apple) are all available in 500ml bottles and draft kegs.